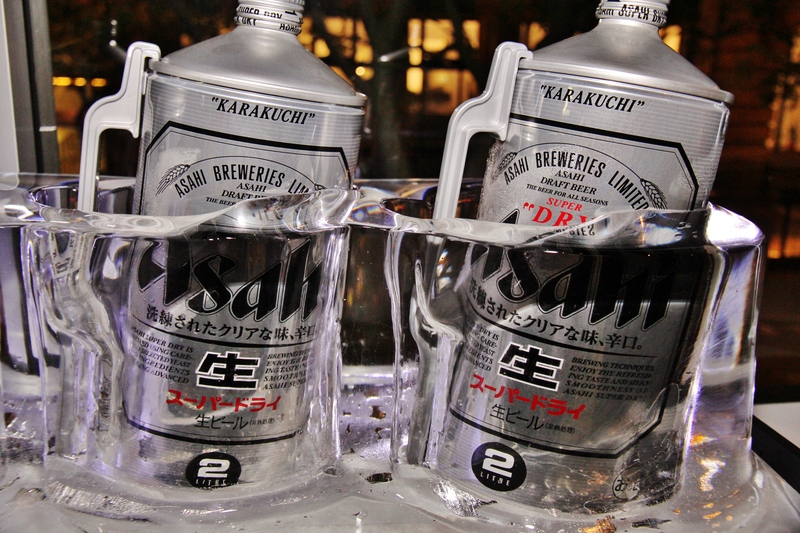 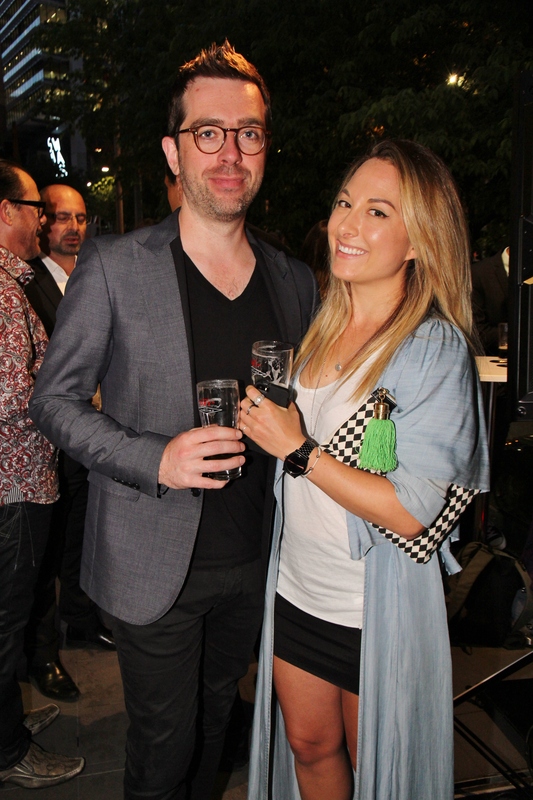 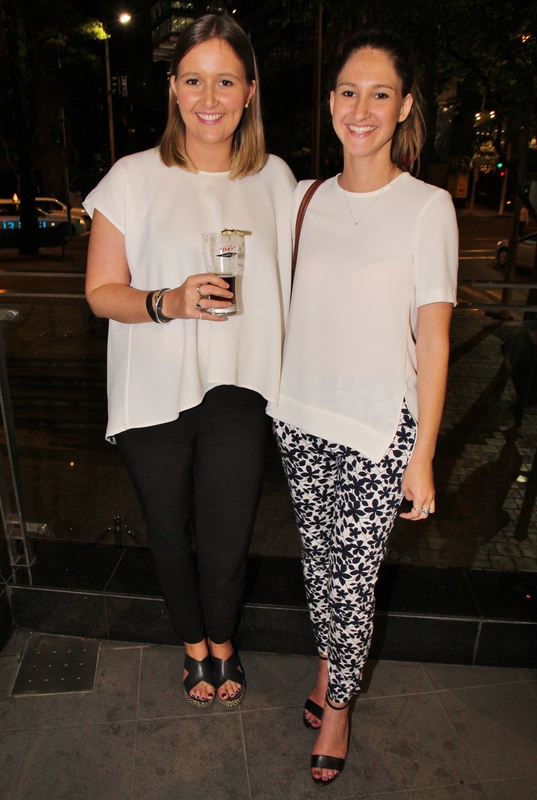 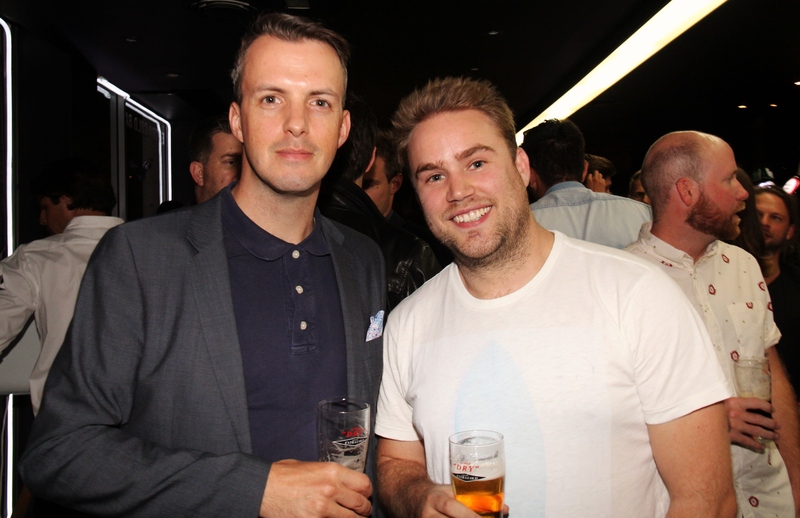 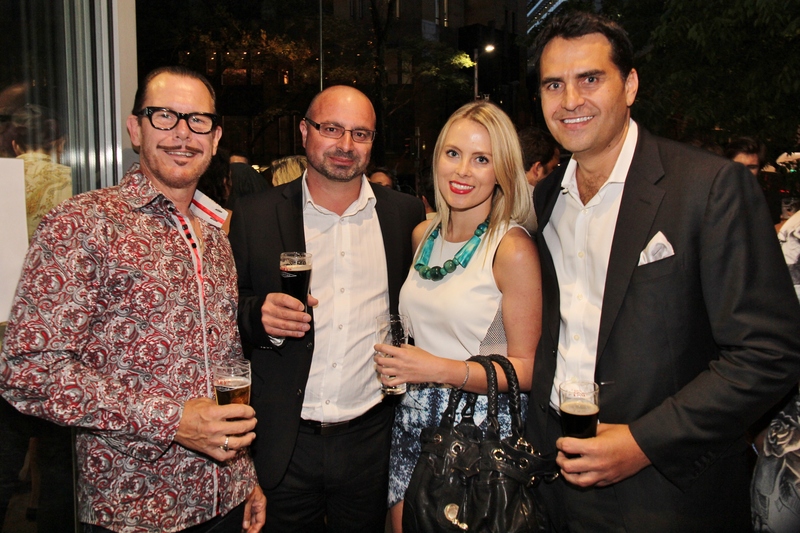 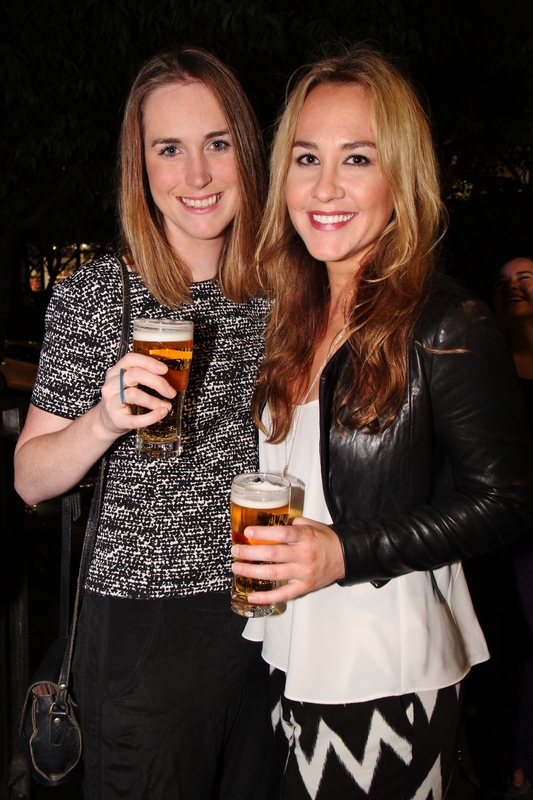 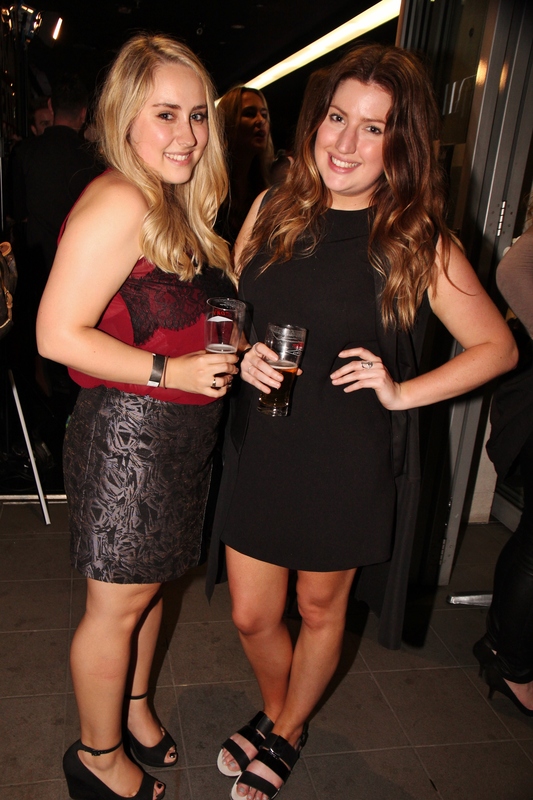 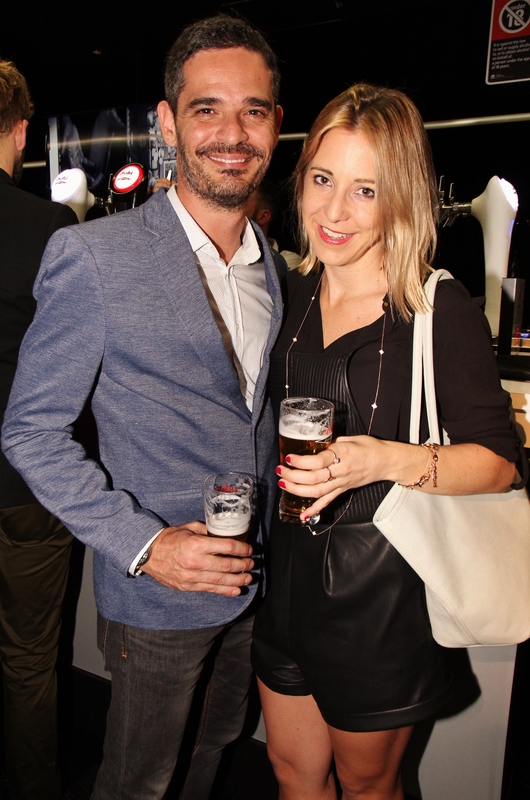 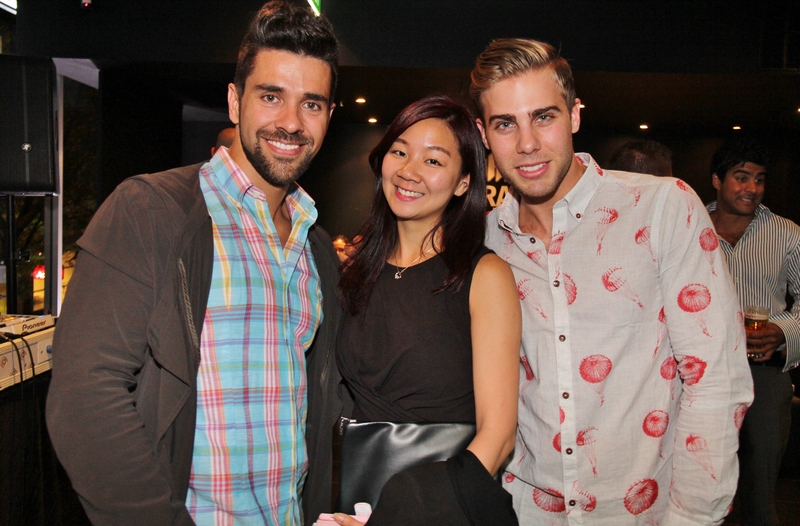 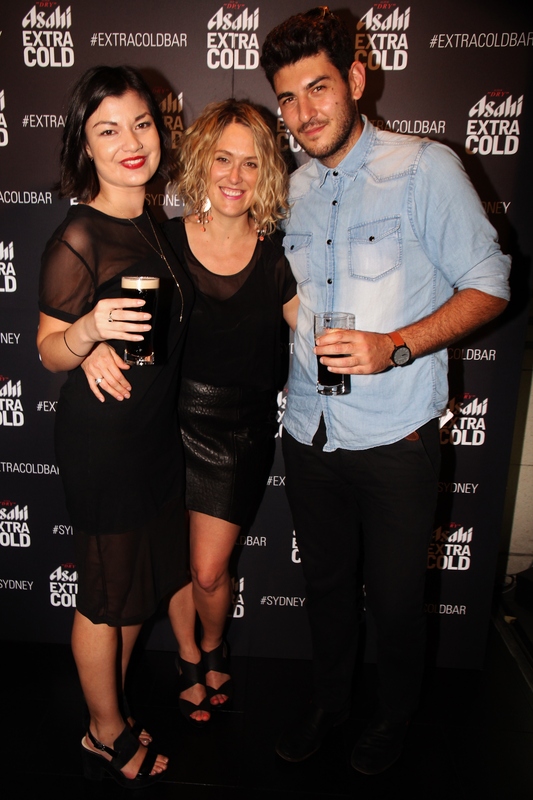 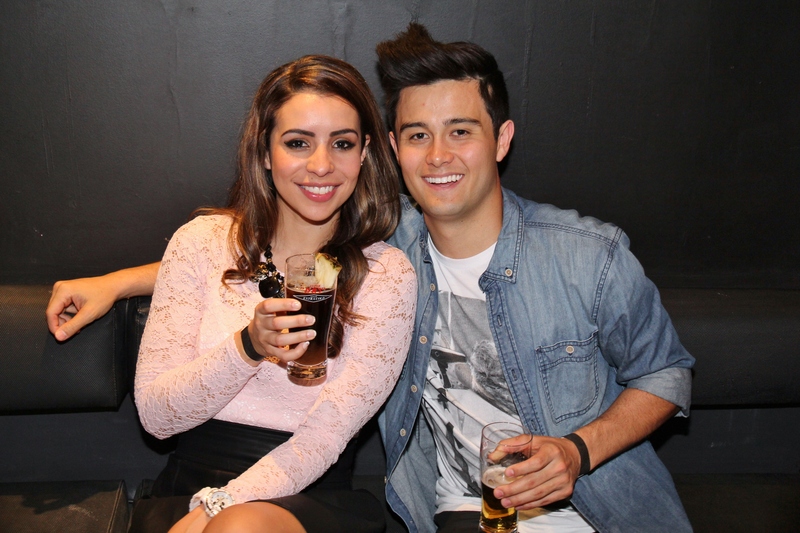 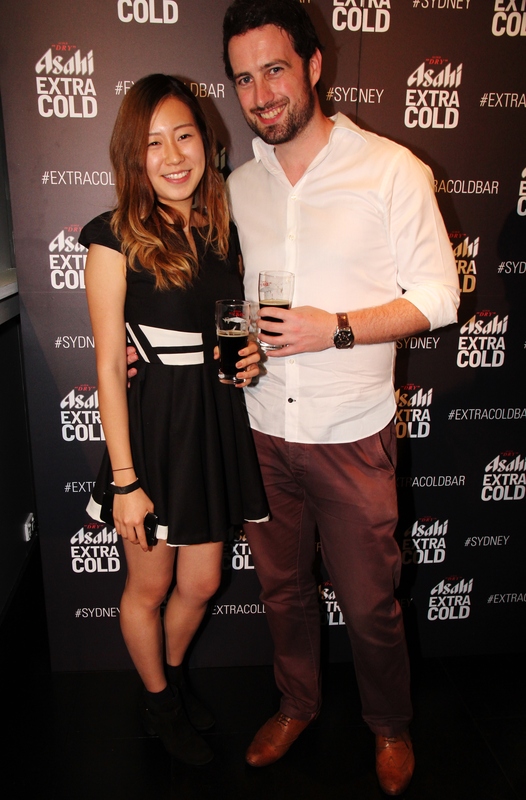 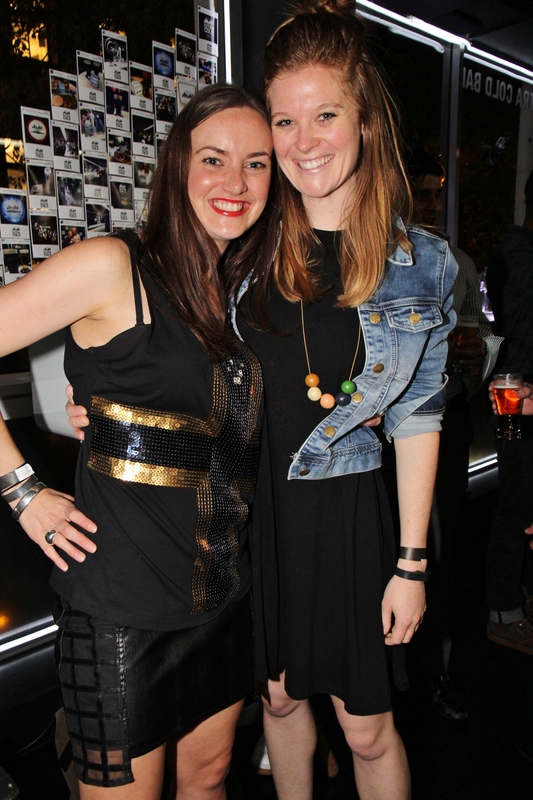 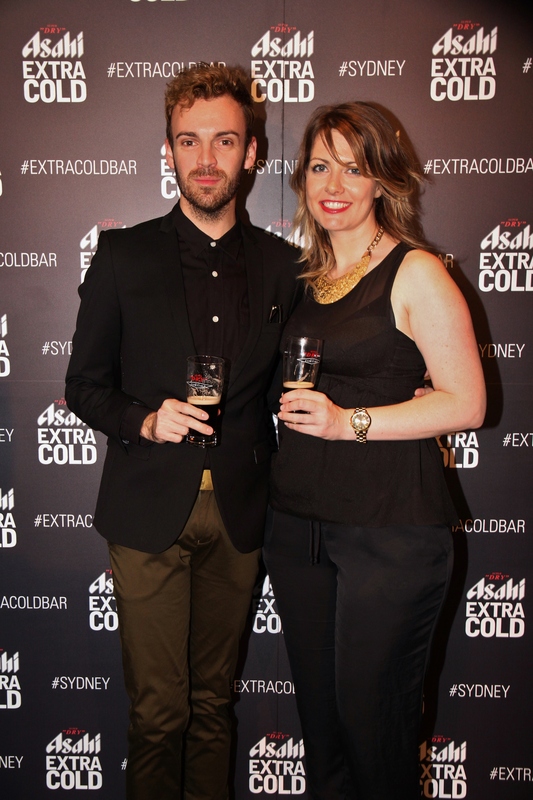 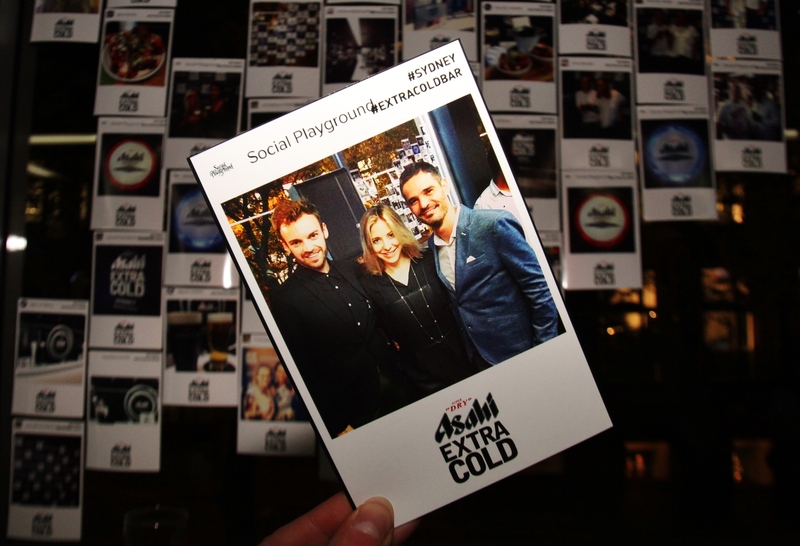 The Asahi Super Dry Extra Cold Bar launched on Thursday 23 October 2014 and gave Sydneysiders the opportunity to taste Asahi Super Dry and Asahi Super Dry Black served to perfection – poured fresh, at sub-zero temperatures. 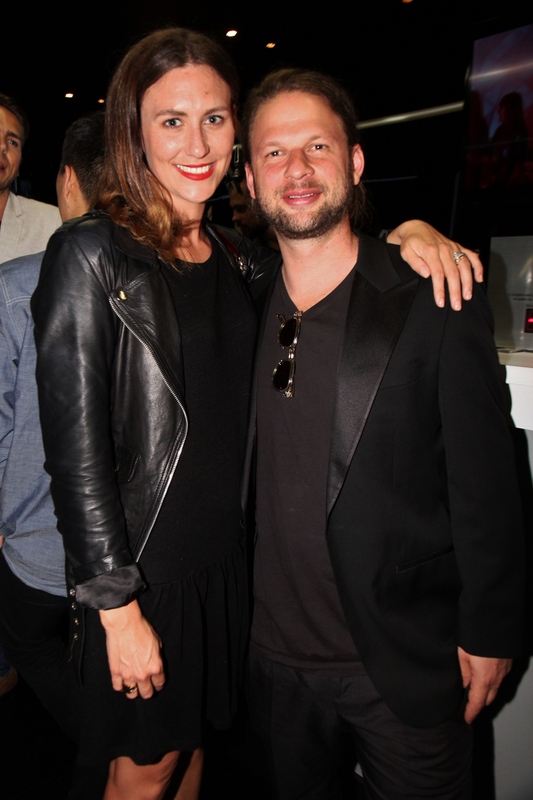 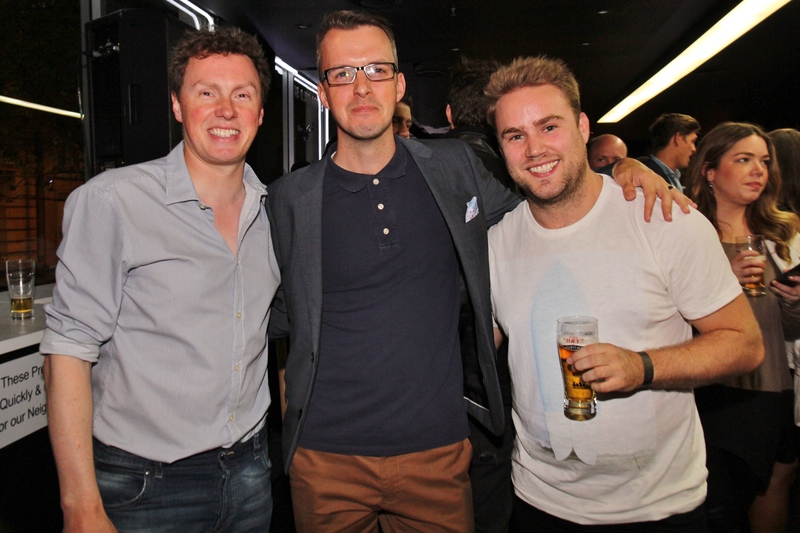 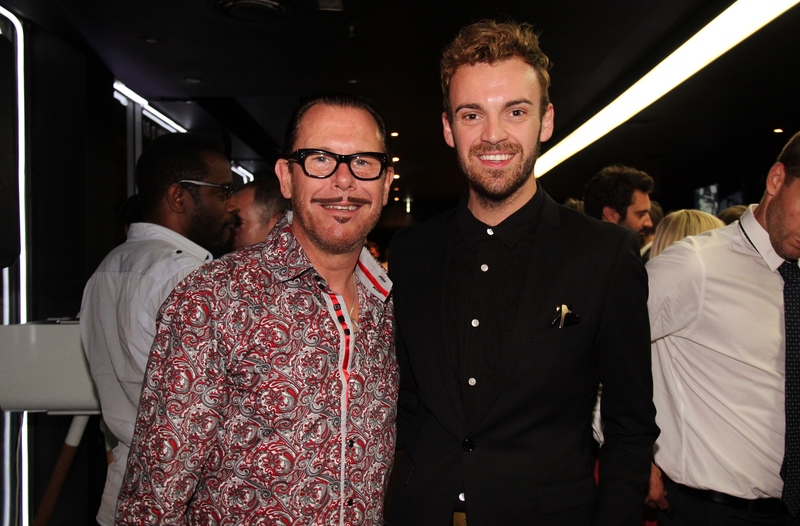 VIP guests at the launch included INXS rock star Kirk Pengilly and men’s stylist Christopher Haggarty as pictured above. 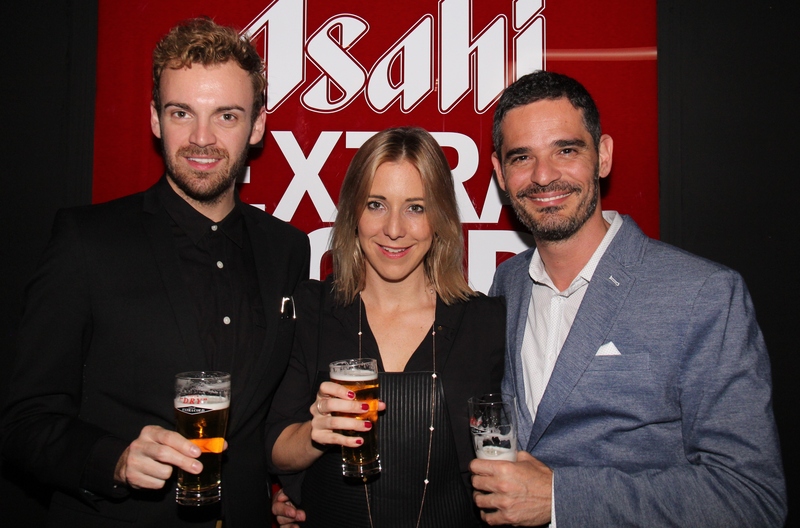 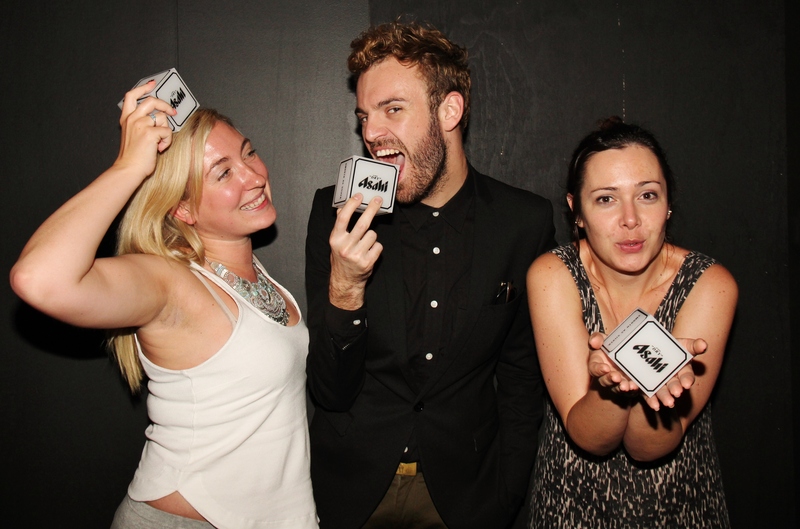 Asahi Super Dry Extra Cold Bar is already a huge success in other parts of the world, including Japan and Korea and this is the brand’s first-ever Australian pop-up bar in Sydney. 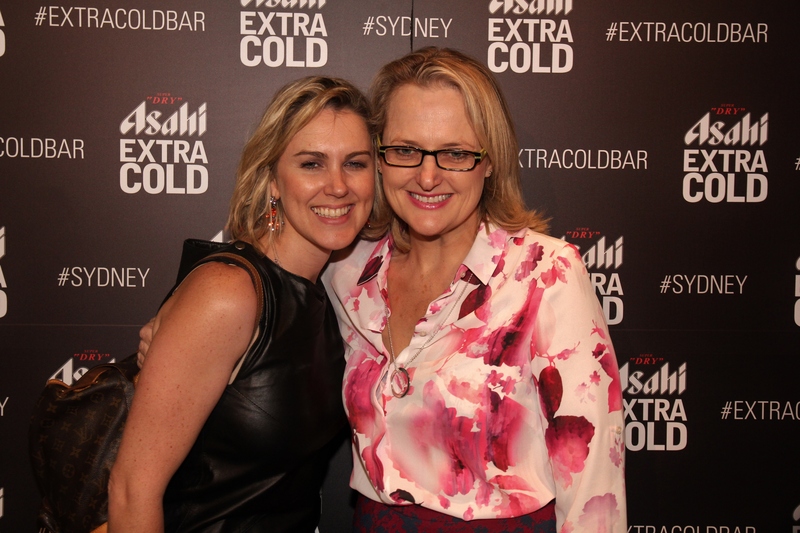 The Asahi Super Dry Extra Cold Bar will be conveniently located in the heart of Sydney, on Bligh Street in the Sydney CBD. 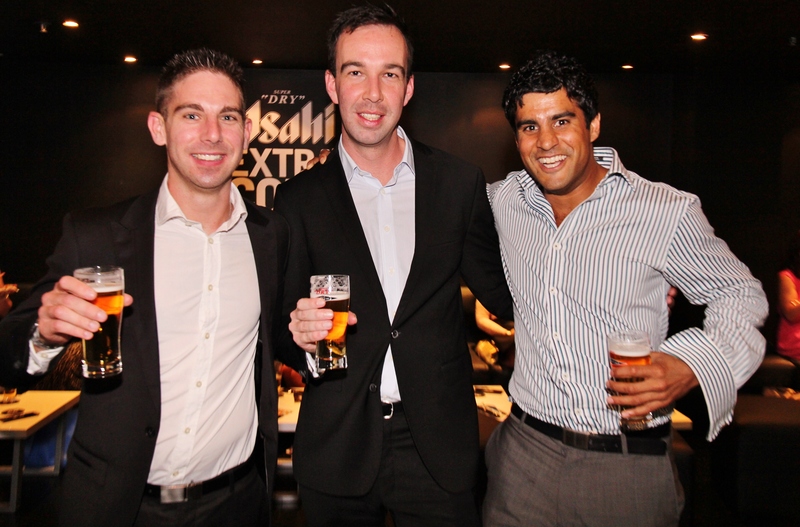 Boasting a relaxed vibe and serving an innovative menu of bar snacks to complement the dry, crisp and refreshing flavour of Asahi Super Dry. 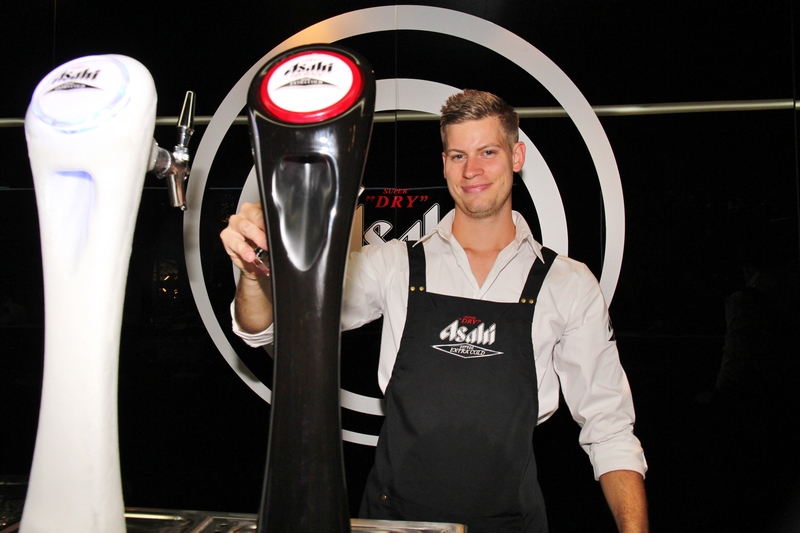 Further, the Asahi Super Dry Black Extra Cold – Asahi Super Dry’s slightly maltier, fuller bodied, yet still refreshing and crisp variant – will also be served at the Asahi Super Dry Extra Cold Bar. 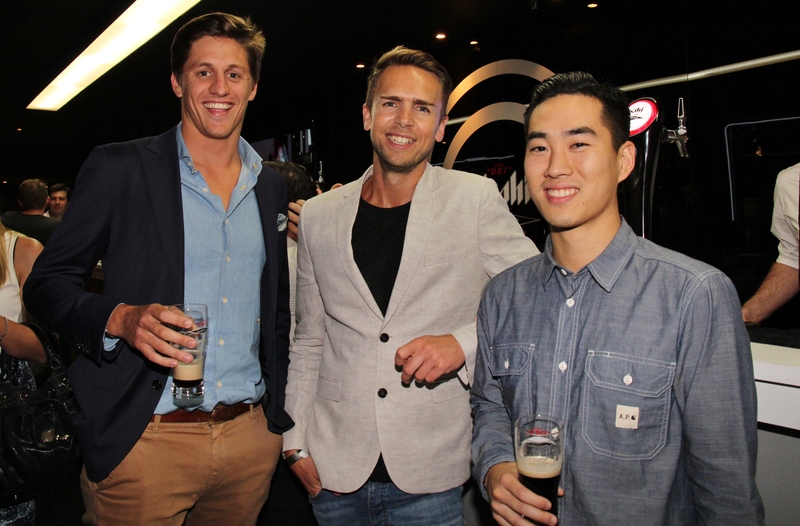 This will be the first time the dark lager in draught will be served in a venue in Australia.. 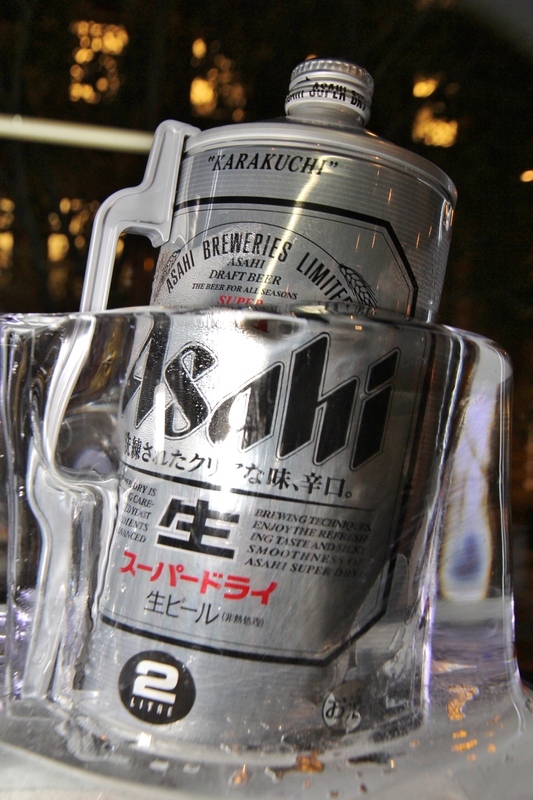 Opening to the public on Friday, 24th October, the Asahi Super Dry Extra Cold Bar will give Sydney’s most discerning drinkers the opportunity to taste Asahi Super Dry and Asahi Super Dry Black served to perfection – poured fresh, at sub-zero temperatures. 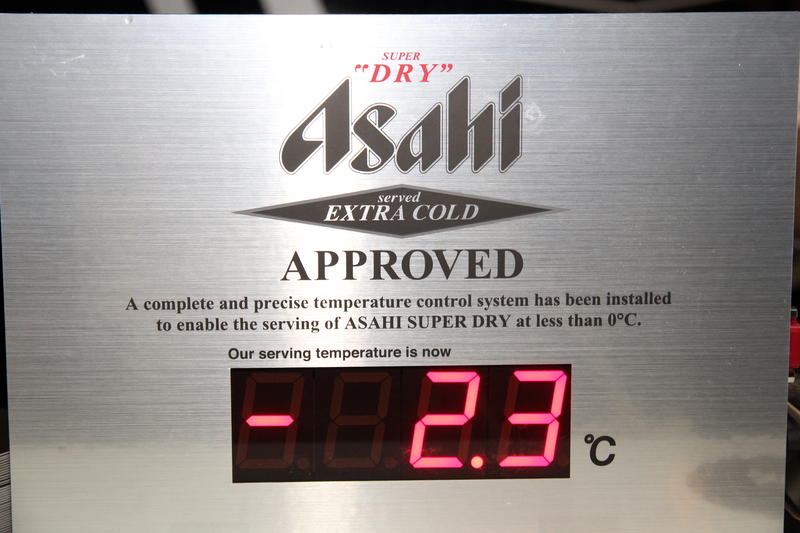 By chilling Asahi Super Dry beer to -2 degrees, the beer head maintains its high bubble density for longer, which creates a smoother texture, and ultimately makes it more refreshing. 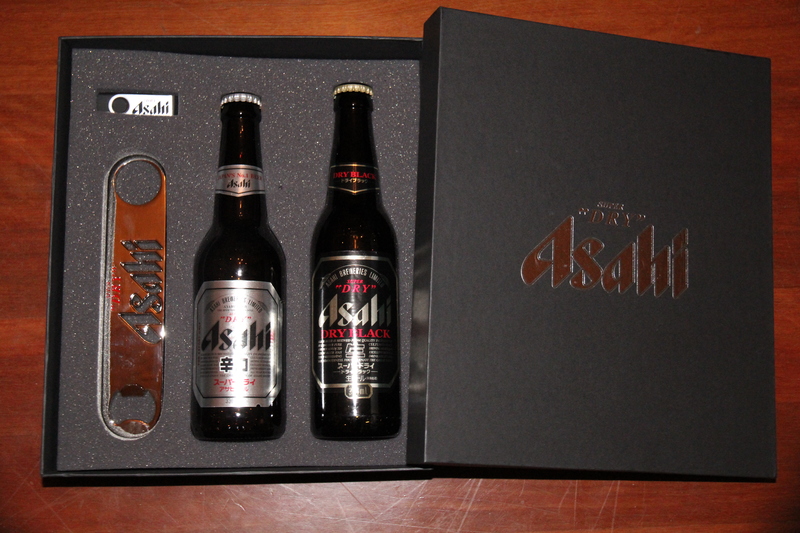 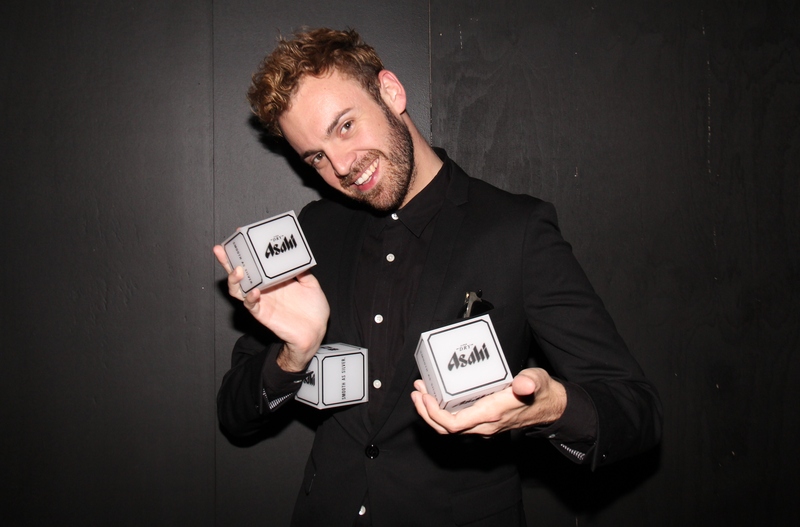 Asahi Premium Beverages is a wholly owned Australian subsidiary of the Japanese beverage giant, Asahi Group Holdings. 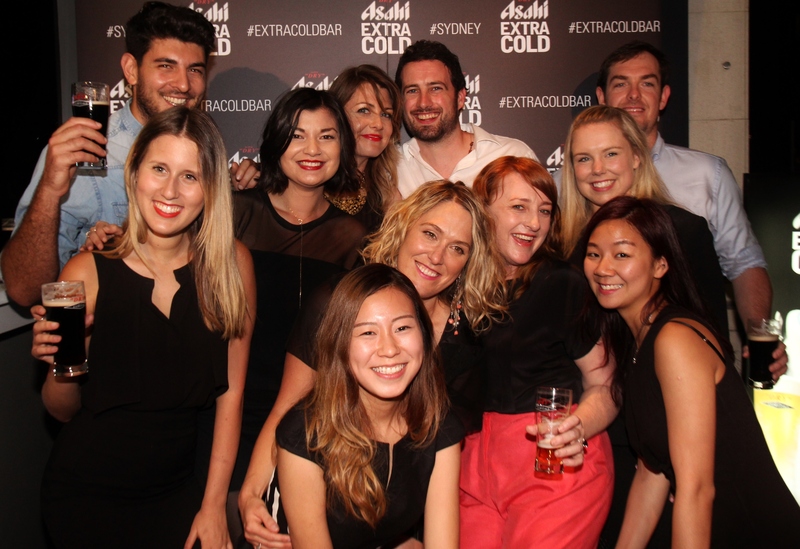 The Asahi Super Dry Extra Cold Bar will be located at 37 Bligh Street Sydney and will be open to the public on Friday 24th October through to Friday 23rd January 2015. 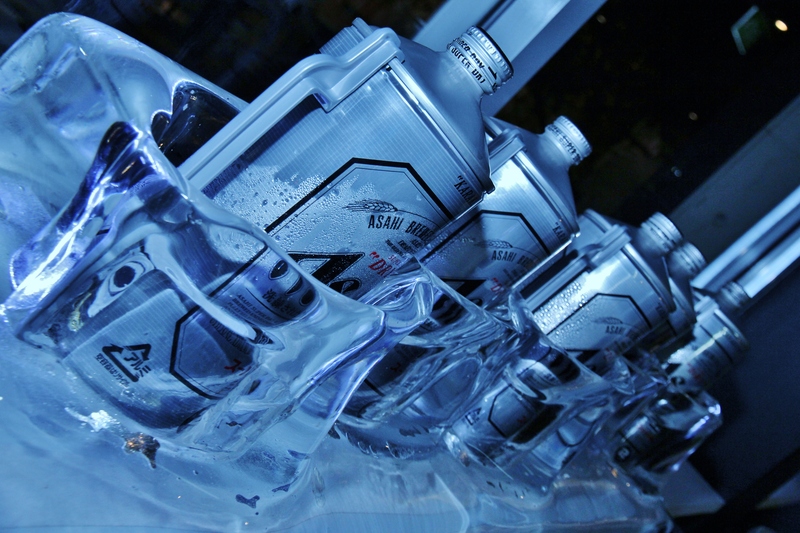 Opening hours are from 4pm-10pm Monday – Wednesday and 12pm-10pm Thursday – Saturday.